A “Lethal Surprise Demo” is in store for European gamers this week. “What does this mean?” you ask? 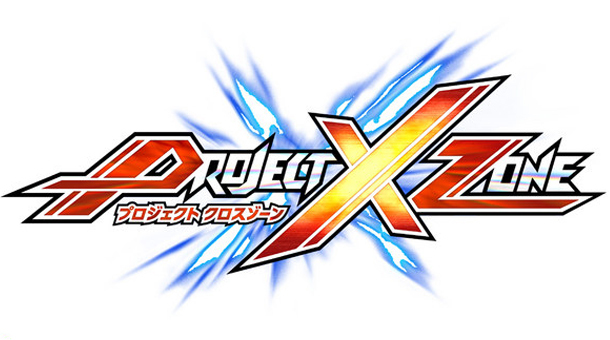 It means that a Project X Zone demo will be in the Nintendo eShop this week. The demo will be available starting on May 23, 2013, and will give fans a chance to try out the strategy RPG co-developed by Monolith Soft and Banpresto for the Nintendo 3DS. A North American demo does not yet have a hard release date, unfortunately. The full game releases in Europe on July 5, 2013 and in North America as well as Latin America on June 25, 2013.